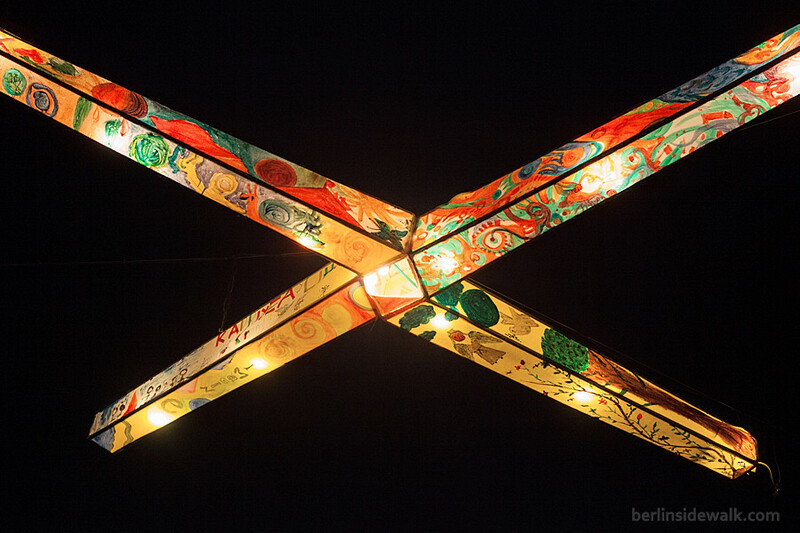 Lichter des Respekts (eng. 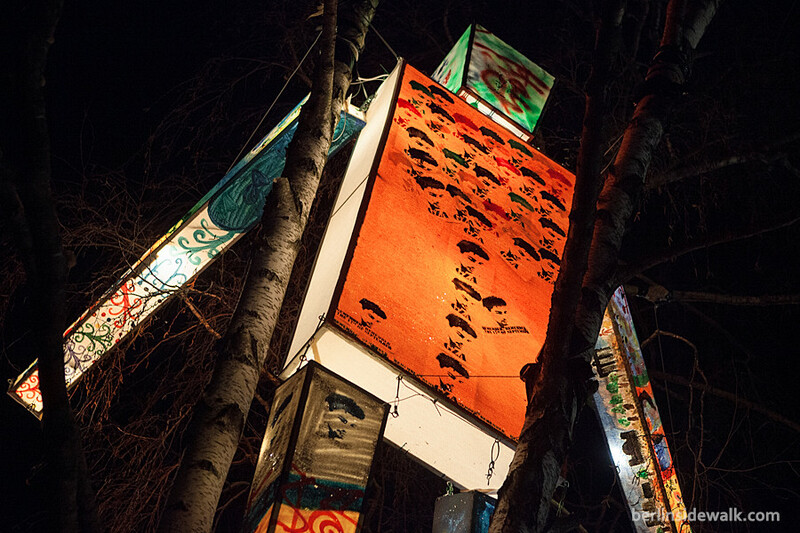 Lights of Respect) was a project, by the Giuseppe-Marcone-Foundation, to protest against violence and for a peaceful coexistence. 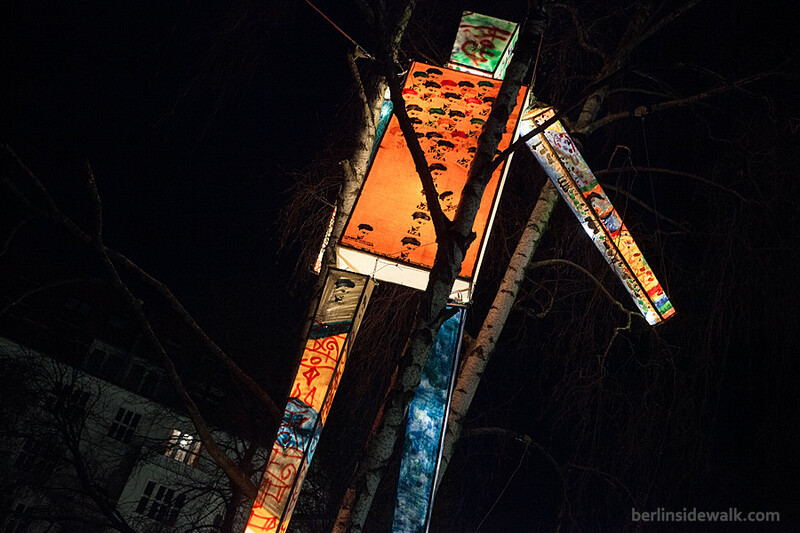 The installations were designed by the artists Sofia Camargo and Thomas E. J. Klasen and painted by many citizens of Berlin. 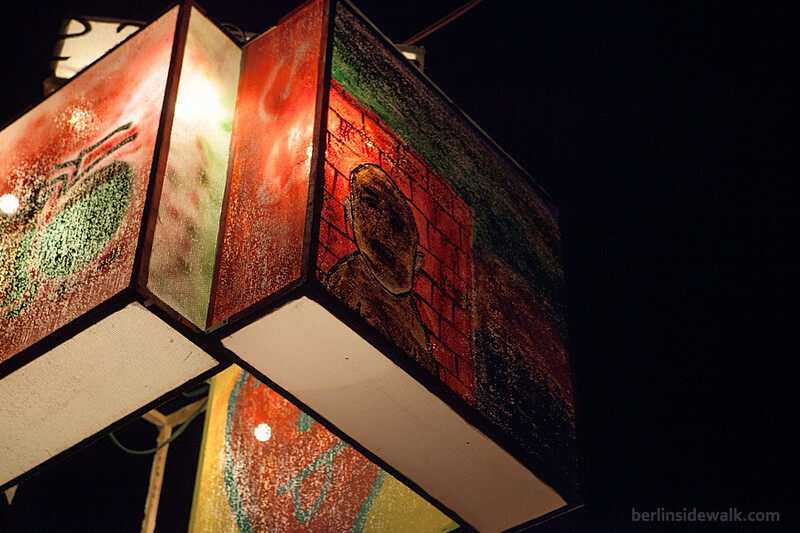 The Giuseppe-Marcone-Foundation was founded in 2011, after the 23 years old Giuseppe Marcone was overrun by a car and died, while he was chased by two rowdies who wanted to beat him up. 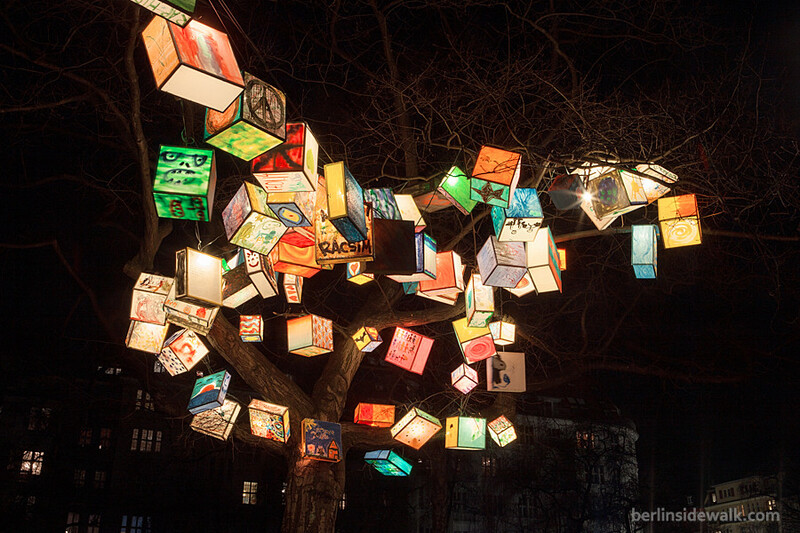 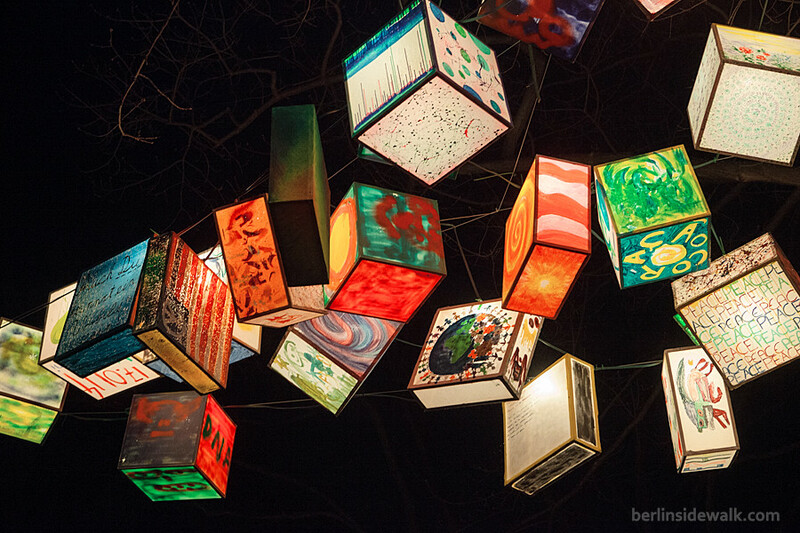 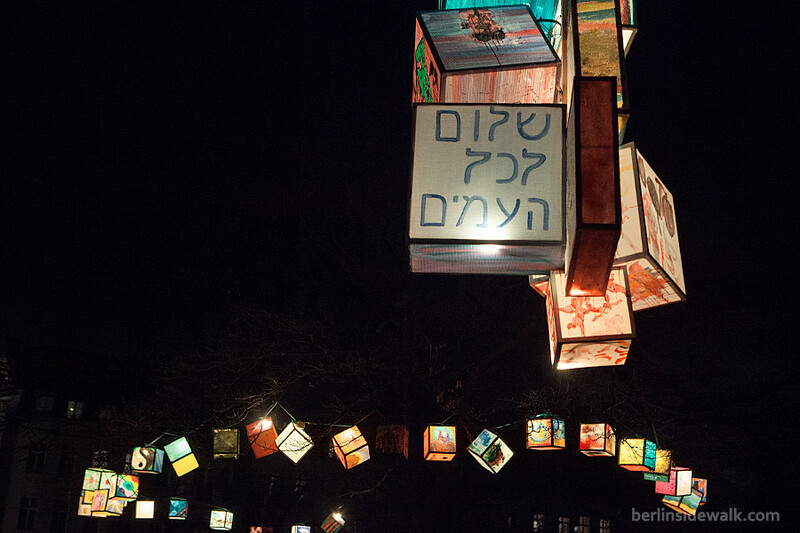 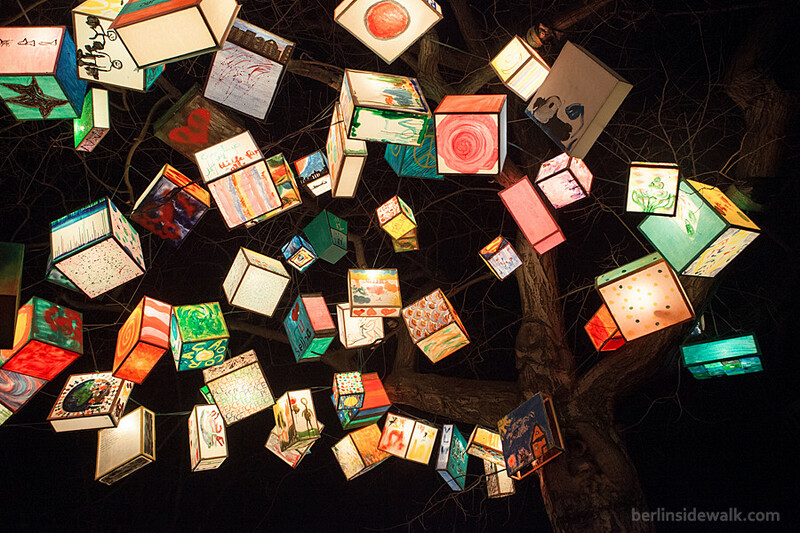 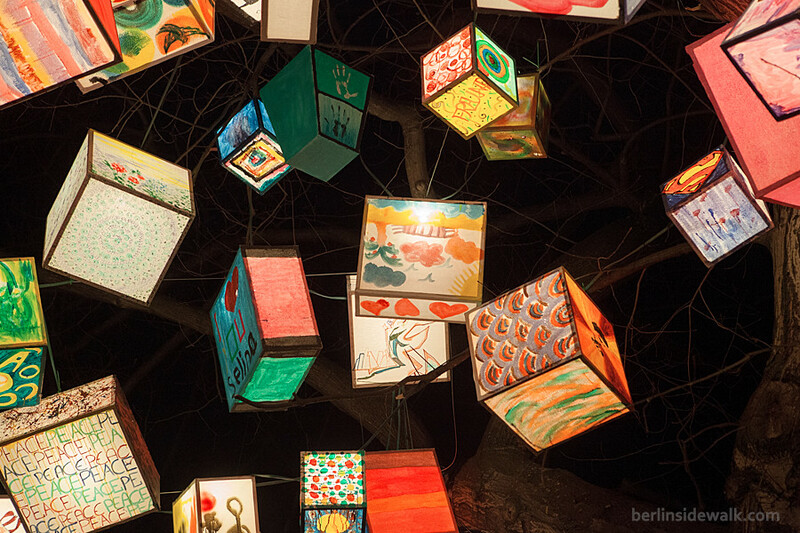 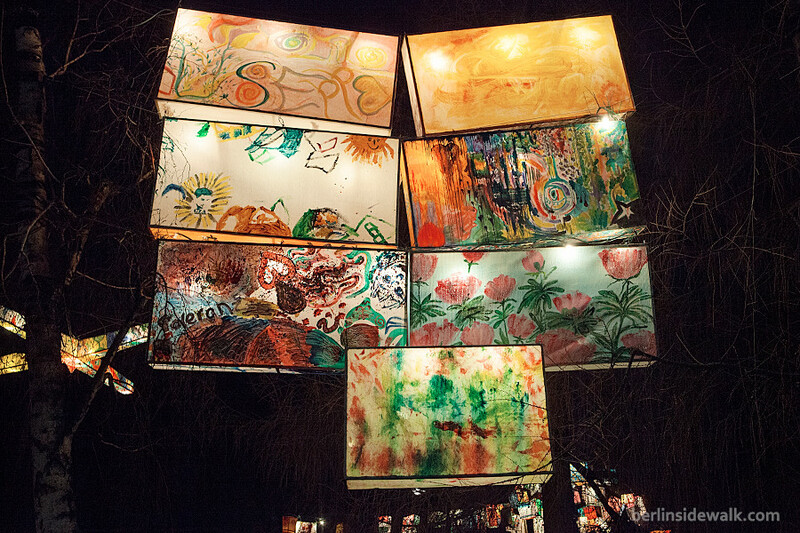 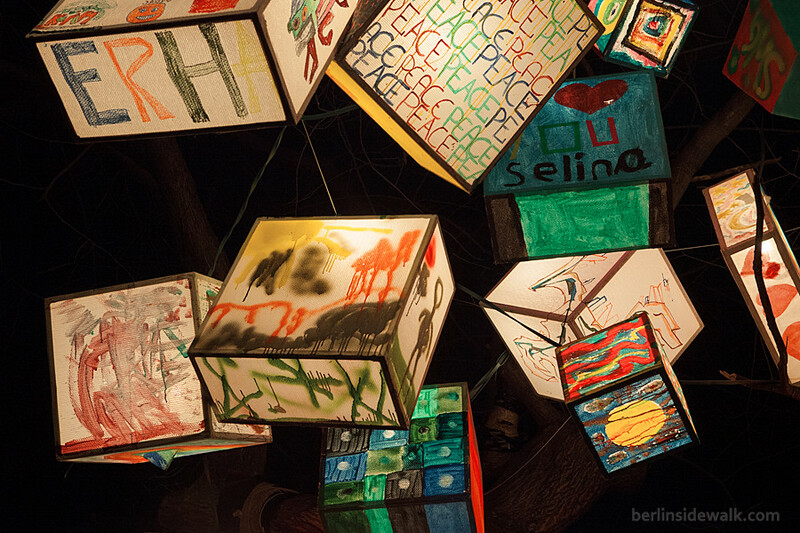 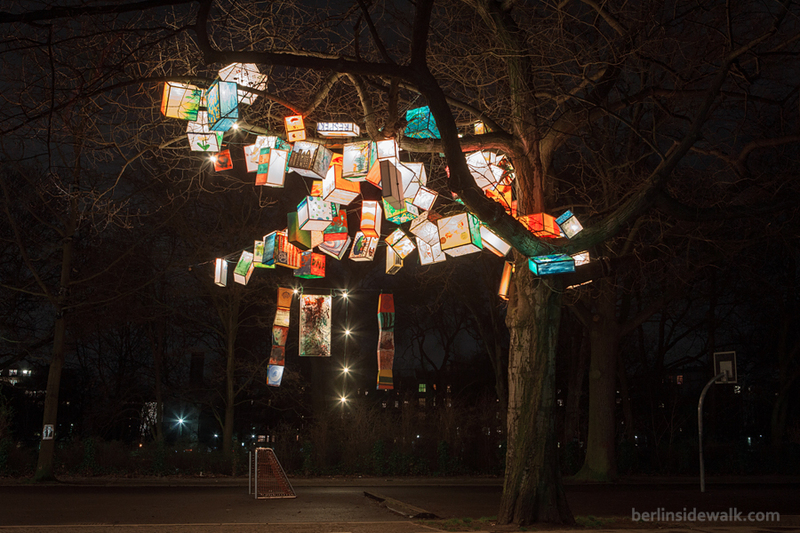 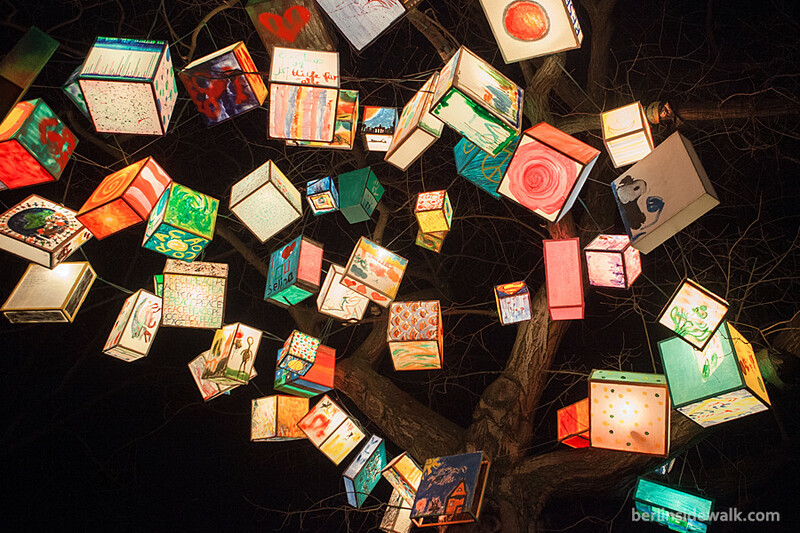 About 200 differently painted lanterns were hung up in the trees throughout the Lietzenseepark in Berlin’s Charlottenburg district, during march 2014, to catch people’s attention and to encourage them to think, about what happened and how we can prevent something like that in the future.